Karystos. 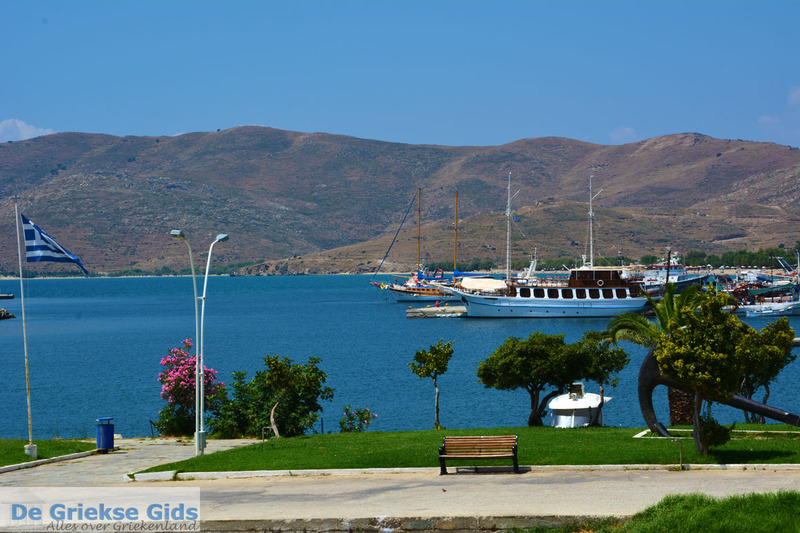 Karystos is a charming resort, 130 kilometers (81 miles) south of Halkida and 14 kilometers (9 miles) from Marmari. 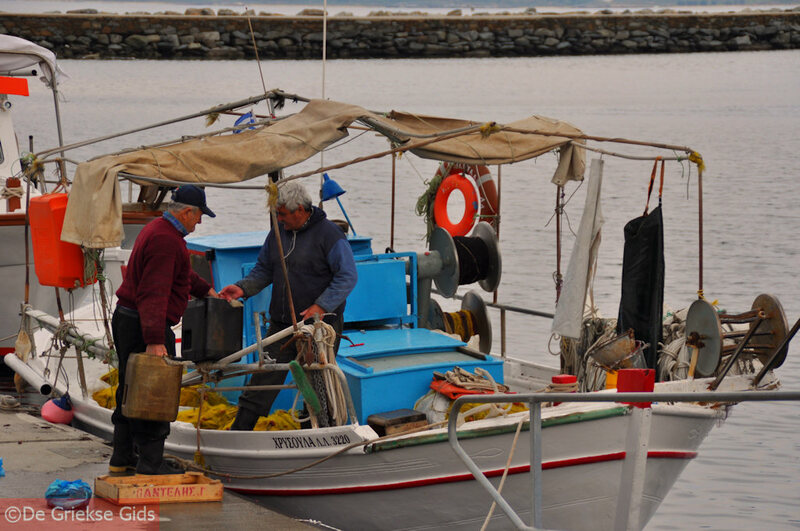 It is the most southerly port of the island of Evia. In the city live about 5,000 inhabitants. 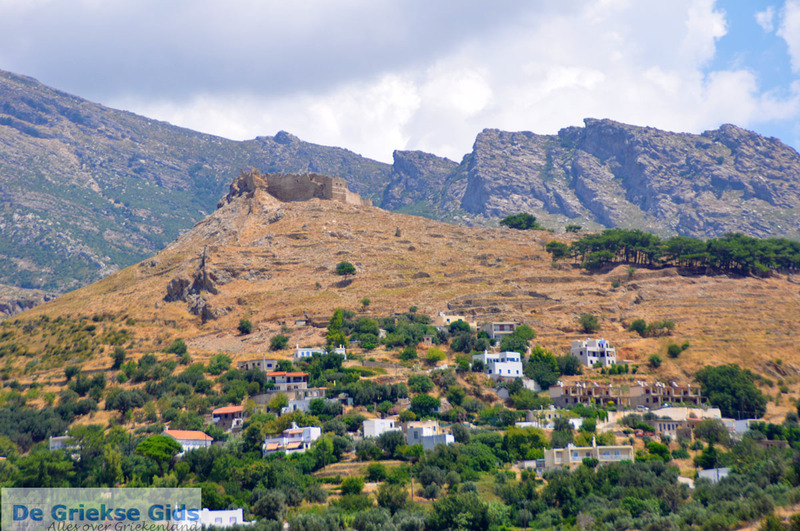 Above the town of Karystos is located the red castle from the Middle Ages (Kastello Rosso) and behind it the impressive mountain "OCHI" (1,399 meters/4,590 feet). 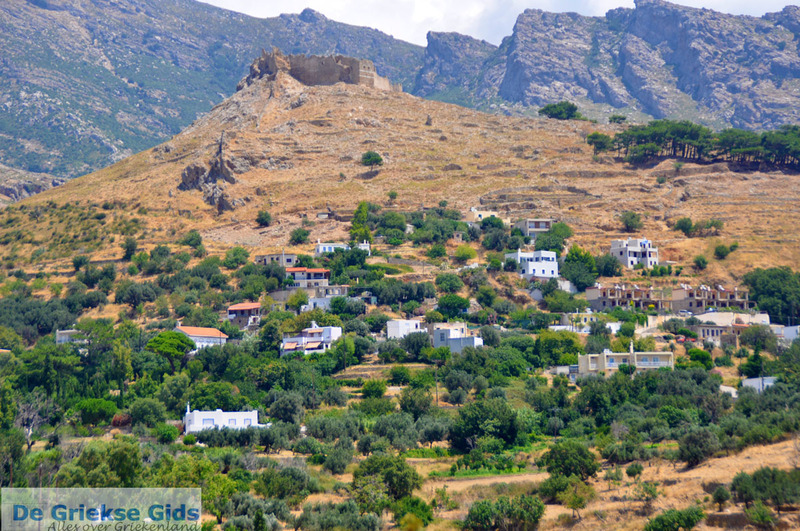 Karystos is an ancient city with a rich history. The Driops founded the town and later it was occupied by the Avants. Subsequently this city-state actively participated in the Trojan War, and also in the Greek-Persian wars. 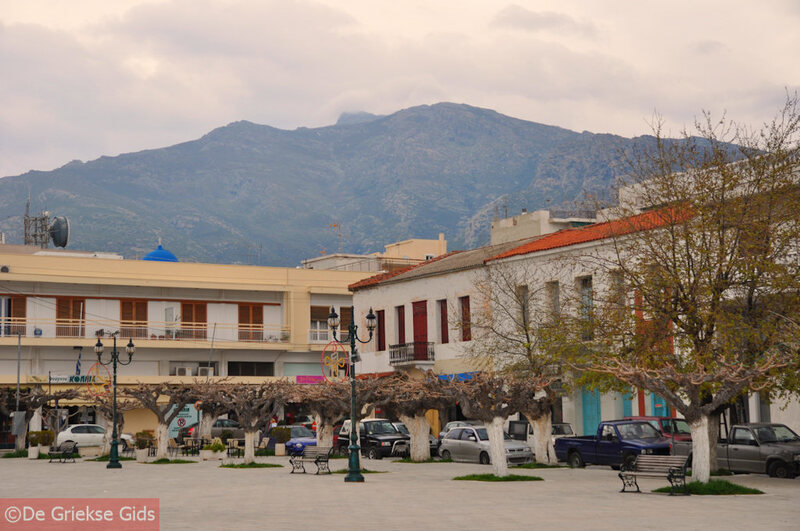 Today, Karystos is a modern city with wide roads and large squares. 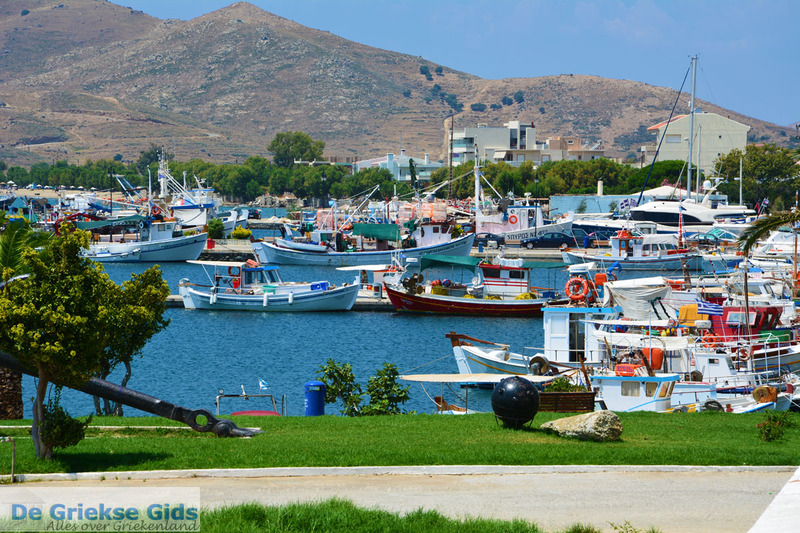 Karystos is situated in a sheltered bay and has gorgeous sandy beaches, cozy cafes, traditional taverns and ouzeries. 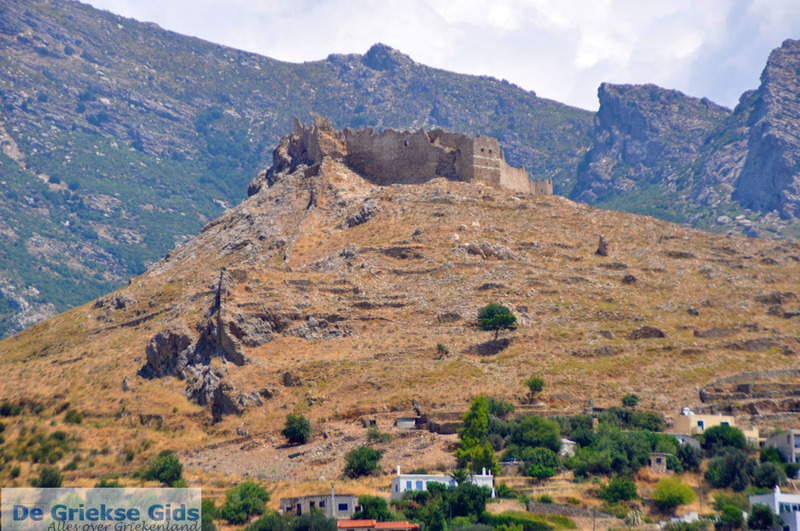 One of the most striking sights of Karystos is the Bourtzi fortress near the harbor. The Venetians built it in the Middle Ages (15th century), likely to defend against the Turks. This fort is 300 square meters (3,230 square feet) and consists of two floors. 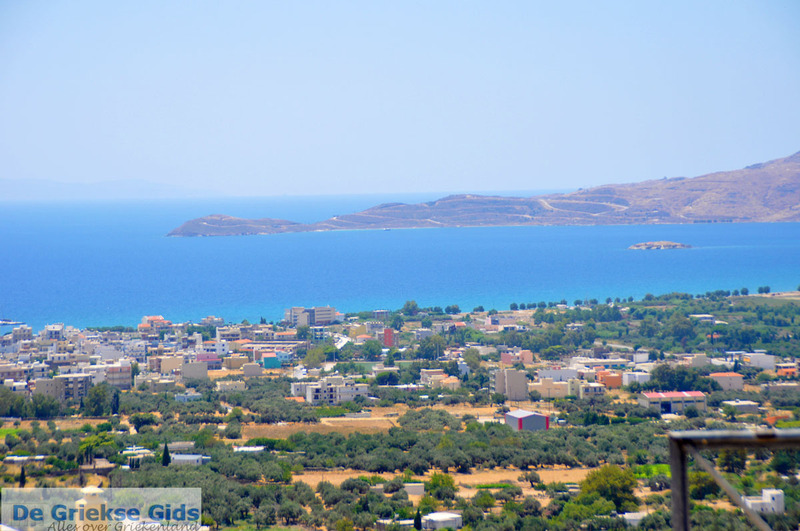 Karystos is accessible by ferry from Rafina. The journey takes about one and a half hours and costs about 10 Euro per person. 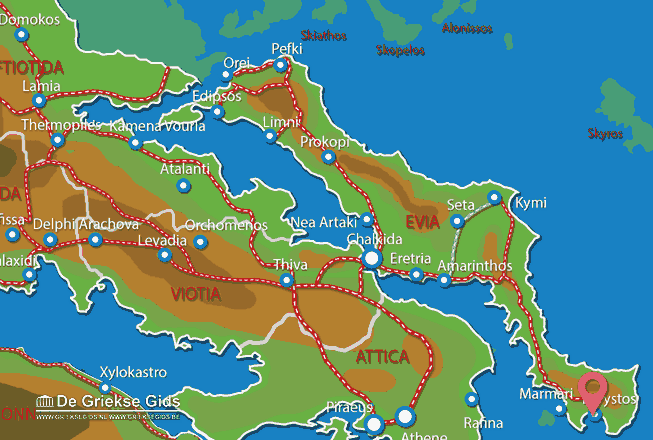 Euboea: Where on the map is Karystos located?